iPhone cameras keep getting better each and every year. 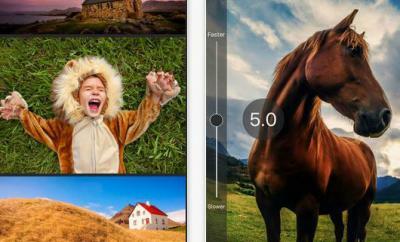 The latest iPhone is more than capable of capturing quality photos and videos. Taking photos with these tiny devices is only one part of the process. Applying certain effects and tools would allow you to make your photos more beautiful. Jazz… for iPhone has plenty of quality filters you can use to touch your photos. 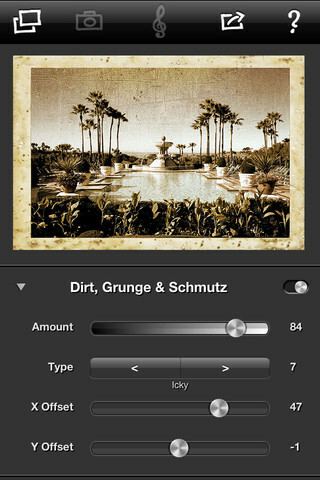 Jazz… has a beautiful interface and gives your photos more jazz. What’s nice about this is you don’t have to be an expert photo editor to use it. 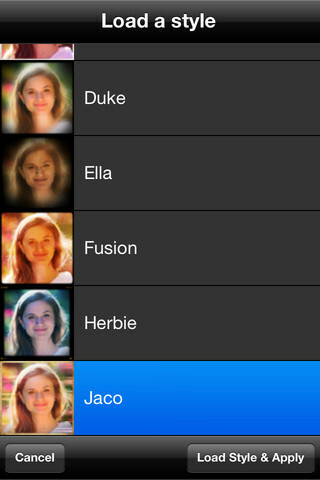 It has 15 quality filters, including Color Balance, Vignette, and Spot Focus. You can save your own styles for future references. Jazz can be quite addictive. 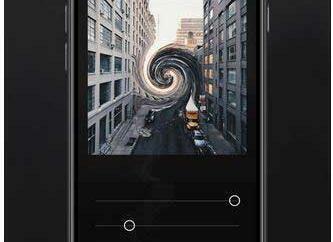 It could create random photo effects for you until you like one. 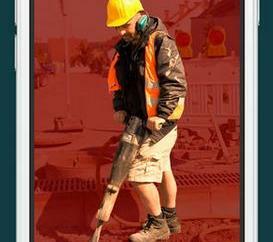 We were quite impressed with what this app has to offer. It has enough filters to keep you busy for a while. The Jazz… app won’t replace Photoshop by any means. But it does make touching your photos on the go simple. It did crash on us a couple of times though. We could use more quality filters too.